We are proud and honoured to have partnered with acclaimed artist Hugo Guinness who has so kindly produced a short but powerful animation, featuring our Elephant Orphans’ Project. The animation, produced by talented illustrators Allegra Pilkington and Luisa Crosbie was inspired from the original artwork which featured on J Crew clothing ‘For the love of elephants’ in 2014/2015, to raise vital funds for the DSWT. ‘I will always remember you’ took 5 painstaking months to produce and has been created entirely through pen to paper illustrations, making it completely unique with fine details. The original music for the film was produced by Joe Trapanese. We are so moved by this fantastic show of support and hope that people will share this film far and wide. The animation tells the story of survival and hope, which is the essence of our work to save elephants. 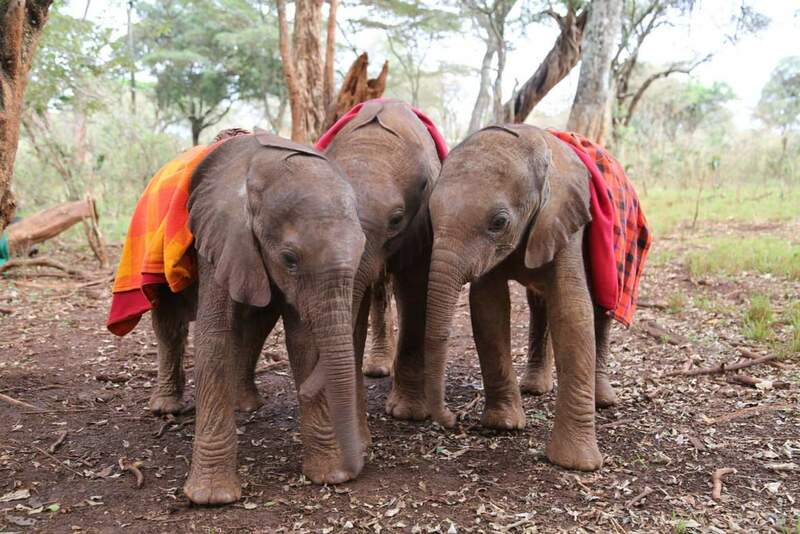 Survivors like the orphan elephant in the film, have the opportunity to not only live, but to go on and start their own families back in the wild. You can help save a life today and support new life for years to come by fostering an orphaned baby elephant in our care here.